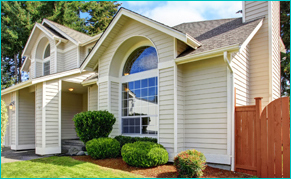 Frontier Financial Services - A Property Management Group, has been in the real estate and mortgage industries since 1979. This gives us the skill and unique insight that makes us the best choice for your property management needs. Our years of experience are always at work for you. "If you are looking for an experienced and knowledgeable property manager look no further. Robert and his team are doing a great job of overseeing our real estate interests." 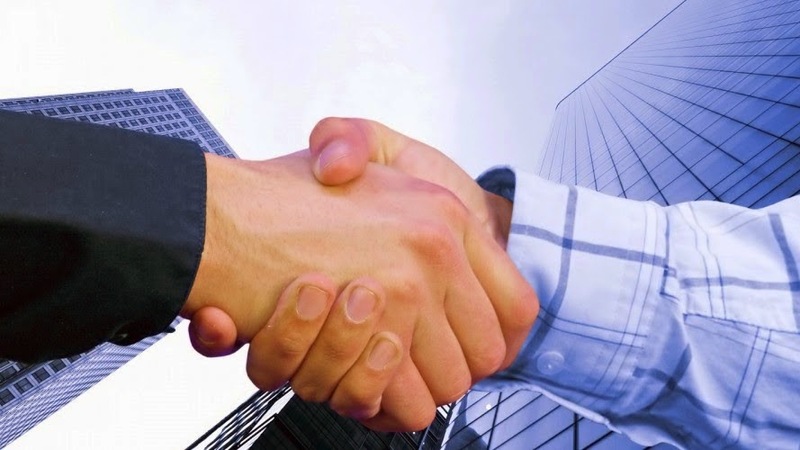 Here at FFS Property Management Group, you will definitely here a lot of positive things that we have to offer to all of our wonderful clients. We are here to help! And we will get the job done right, professionally and assure you that all of your needs are our top priority. We know your time is valuable – let us deal with the day to day tasks for you. We’ll collect the rents, pay the bills, serve notices, coordinate repairs and schedule needed maintenance as well as any other request you or your tenants may have. If you would like to find out more information about some of the services we have to offer, don't hesitate to give us a call today for more information.